I know I usually do the song of the week later in the week but I just couldn’t wait! Heck I’ll probably do two this week! 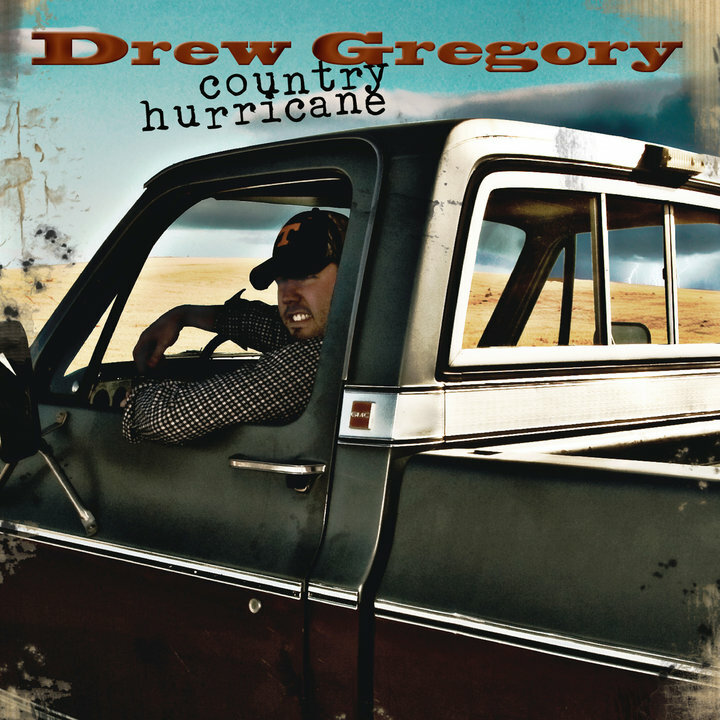 I want you all to check out an old buddy of mine.. Drew Gregory from a small farming community here in Alberta! He was always the dude at the parties sitting around the fire with his guitar, getting the crowd going with classic country sing-a-longs. He is a great character who sticks true to his roots… & I know his community is very proud of him! As the time goes on he is gaining success & putting his name on the map… Please take the time to head over to his site & check him out.. he has a song out there for everyone.. the party hardy.. the broken hearted.. the small town boy.. the drinkin’ type! Give him a listen as anyone who knows him would tell you he won’t let you down! This is his latest song.. 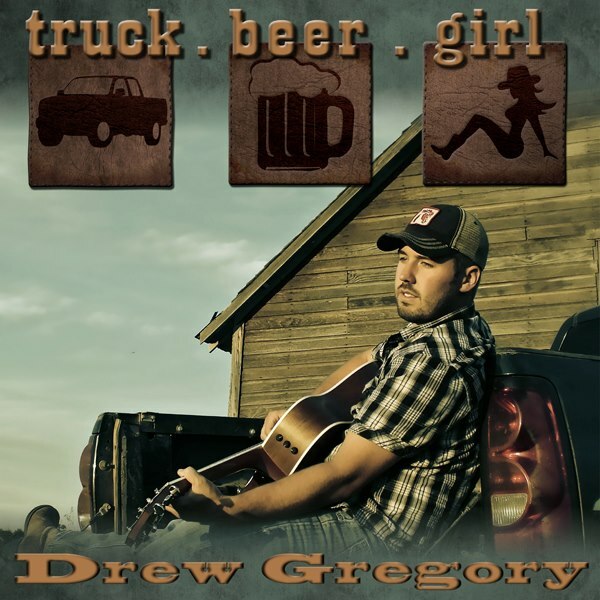 Truck..Beer..Girl! He has a new album coming out that you can buy too!